The 2012 Proformance lift now comes standard with the newly designed anti-pinch linkage system. Patent Pending. 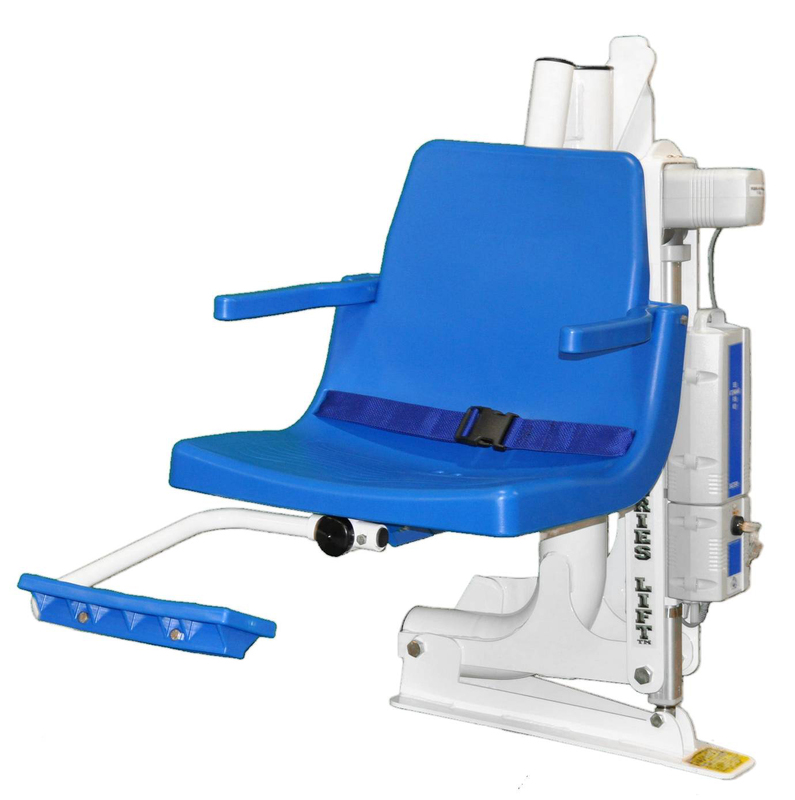 This system holds the seat in a level position with an external linkage system, that virtually eliminates pinch points.